Erin Morris: faith, hope & love. Happy Saturday, my loves! Today I have a special treat - introducing my sweet friend Janna. She is an absolute GEM and has been such an encouragement to me since we met through this bloggy community. Her heart is precious and her blog is encouraging. I've asked her to share a little today and I hope you enjoy getting to know her and go show her some love! :) XO! Hi lovely readers of Sweetness Itself! 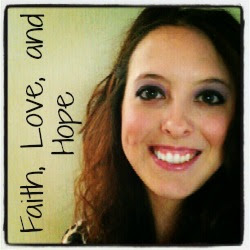 My name is Janna and I blog over at Faith,Love, and Hope. 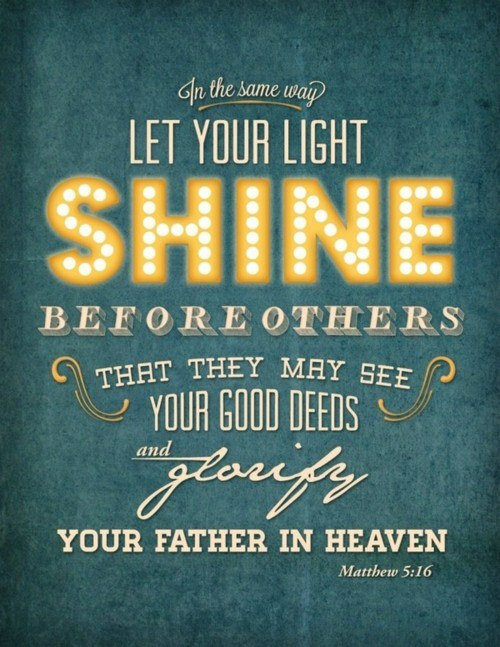 In my little piece of the internet, I indulge in one of my passions which is encouraging and inspiring other women through finding Jesus in every day happenings. Even in the dark, there is light. You might have to squint, but it's there. Now for a little bit about me. I am 24 years young. Soon to be 25 come May. I have been married to my best friend for six years and my husband is in the Army. People often mistake us for being high school sweethearts, but we aren't. We only dated for three months before Dylan proposed to me. 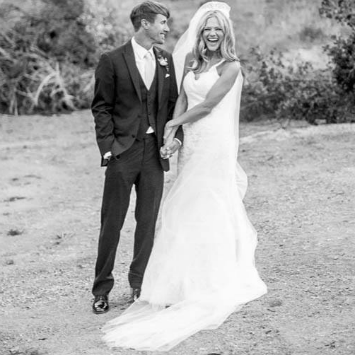 45 days later, we were married! Together, we have survived two deployments and here soon, we will add a third one under our belt. Throughout these deployments, I wouldn't have stayed sane if it weren't for my children. My son, Nick is 5 and is in Pre-K. He is definitely my little helper around the house and thinks he needs to take care of me when Daddy goes overseas. Three years after having my son, we were blessed again. Abby was born and she is a spit fire! Together they are trouble. Through the tattle tailing and wild chases through the house, it's never a dull day! Nevertheless, they love each other to death. To add a little bit more fun in my life, I'm in college. Currently, I'm earning and thankfully almost done with my B.A. in History. It's taken me somewhat longer to accomplish but, I'm getting there! After I graduate, I plan on going to grad school where I will get my Masters in Divinity. 1// I am HUGE fan of The Avengers and of Harry Potter. If I could decorate my house in HP and Avengers memorabilia, I would. 2// I think I'm part bloodhound. If it's lost, I can find it. This ability comes in handy when my son loses his sneakers for the 30th time in one day or when my husband can't find where he put his gear or when my daughter decides to hide on the top shelf of any closet. 3// Angry Birds is a great stress reliever. Whenever I see that I have to read 150 pages in five days, I spend about an hour knocking down pigs. What can I say? It works. 4// I never miss an episode of Duck Dynasty. Ah, the South. Happy happy happy. I hope y'all enjoyed getting to know me and will stop on over! Remember, to never give up your dreams and live life without abandon. Thank you Erin for letting me share a part of myself on your wonderful blog today and thank you readers of Sweetness Itself for letting me be a part of y'alls lives. Have a wonderful day y'all!